As we visited borrowers he told me that the cooperative charged 3% a month on loans. When I pointed out that the financial statements reported average income of 1.8% a month on loans in the previous 24 months, the chairman sheepishly admitted something he had previously denied. The cooperative had many overdue loans, and interest was not charged during the hungry season. Many members paid interest very irregularly. Sagging portfolio yields are among the clearest patterns in village finance. They have many causes — from delinquency and poor record-keeping to ‘sweetheart’ loans issued by leaders (against the rules) to family and friends. Skilled practitioners do not need extensive training in modern banking and finance, much of which is irrelevant. 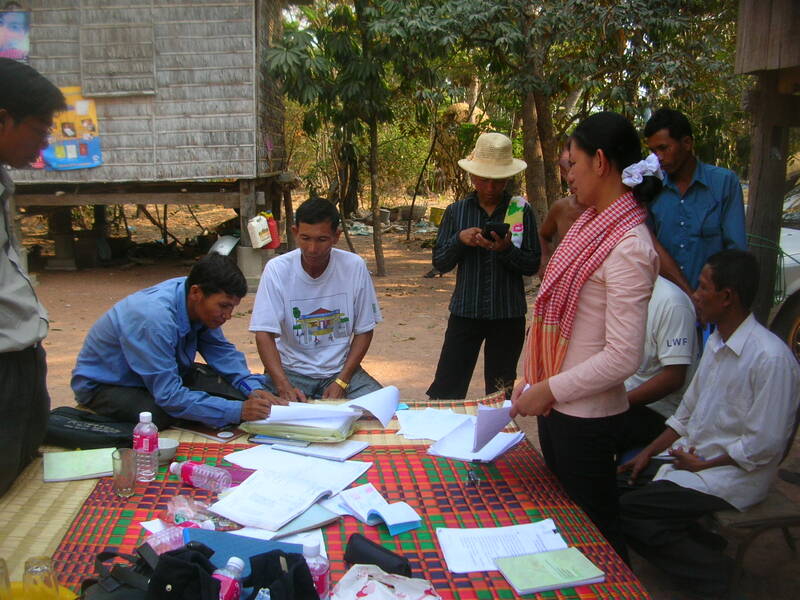 But we do need basic financial skills that many lack – skills grounded in the realities of village finance: characteristic risks of governance, institution-building and financial management; the impact of villager behaviour, and good practices. I’ve developed a course that addresses these realities. It is highly participatory and interactive, and will be available at the Arusha Savings Summit in Tanzania (October 10-14).